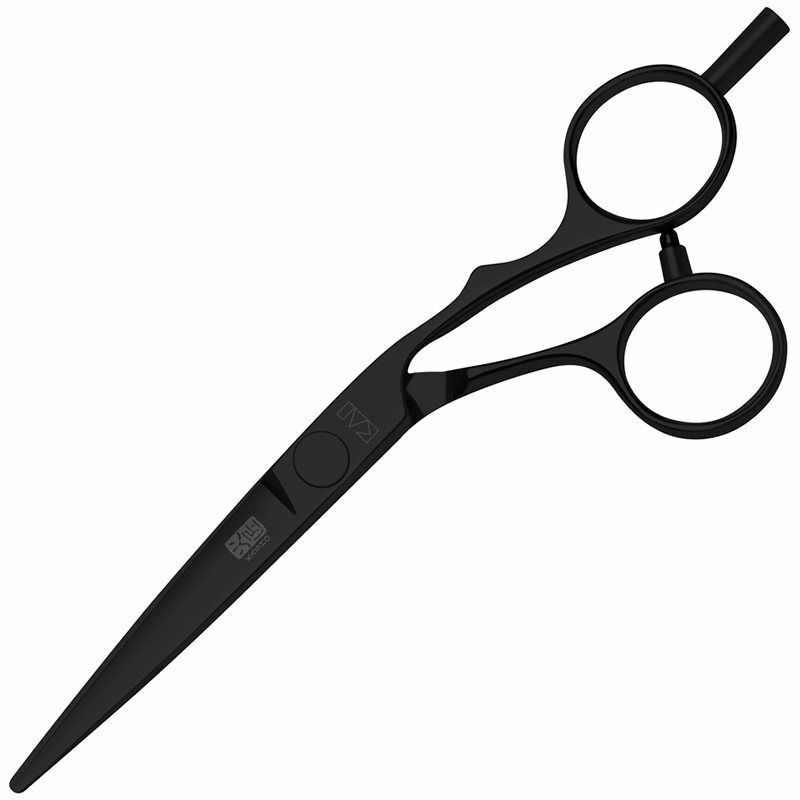 The KASHO Ivory Series represents the upper middle category of KASHO hair styling shears. The tension adjustable screw allows fine tuning of the shear tension. The Ivory Series is available in the classic and straight models as well as in the ergonomically designed offset models. Both versions are also available for left-handed users. The convex blades are mirror polished. 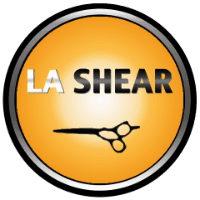 Best Shear for the price. Light weight, ergonomic design. Small enough for precision detail work, big enough for power cutting. Great for Mens cuts & shear over combing. The KASHO Ivory Series represents the upper middle category of KASHO hair styling shears. The tension adjustable screw allows fine tuning of the shear tension. The Ivory Series is available in the classic and straight models as well as in the ergonomically designed offset models. Both versions are also available for left-handed users. The convex blades are mirror polished. All the incredible performance and comfort of the Silver Series but now in a diamond-like carbon coating for a super cool, glossy black look.